The DF-16, first unveiled to the public in 2015, can travel about 625 miles and has been reported to be as accurate as a cruise missile, Chinese military observers have said. 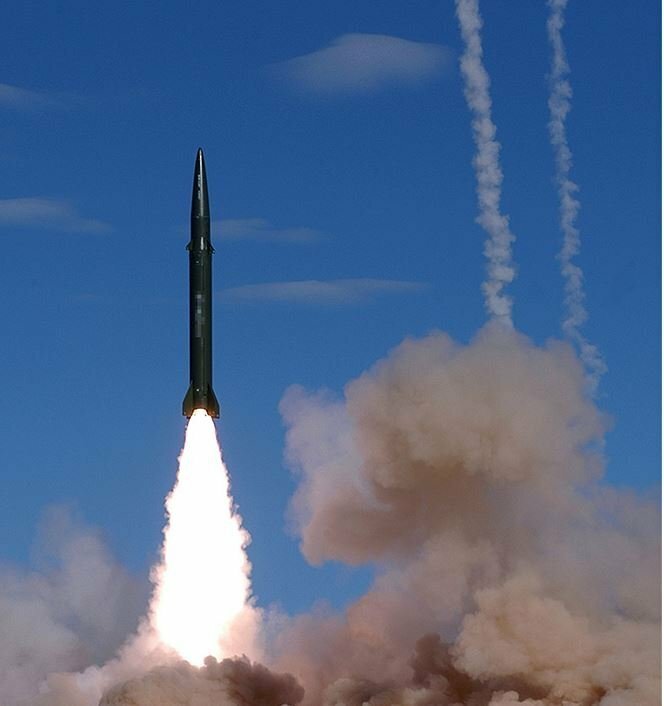 The mobile-launched ballistic missiles could theoretically be launched from anywhere on China's mainland, one of China's missile shelters in the South China Sea, or even an aircraft carrier. The DF-16, which can carry up to three nuclear warheads, puts the US Marine Corps Base on Okinawa within striking distance, as well as Japanese islands, Taiwan and the Philippines. Just last month, a minister with the Chinese Embassy to the US said the PLA would initiate Taiwan's reunification with mainland China through "military force" if the US follows through with plans to send an aircraft carrier to Taiwan to make a port call.